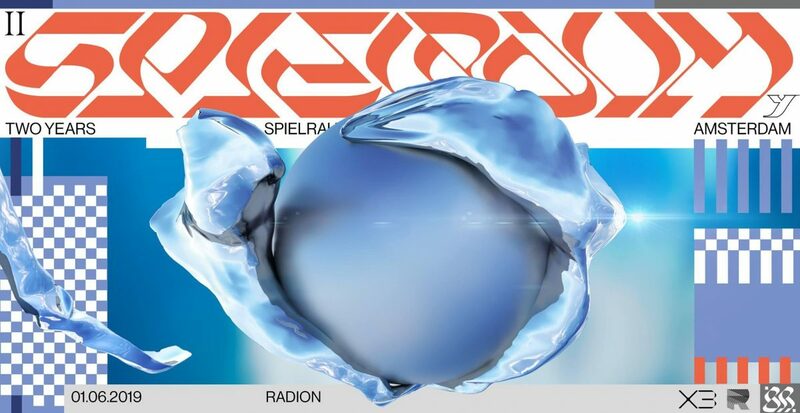 Exactly two years after it all started, SPIELRAUM is back with an anniversary edition. In the main room we’ll have techno feminist and Discwoman co-founder UMFANG, German born and Manchester based DJ Stephanie Sykes and local talent JAIPA. Our own KI/KI will play b2b with ??? Upstairs, and Downstairs will be hosted by our friends from X3, who will bring LYZZA, AUCO and Nocturnal Femme. SPIELRAUM is a queer night that aims to create a safer dance floor. A space for the most colorful misfits to unapologetically express their uniqueness. A place where everyone, regardless of gender, ethnicity or age, is invited to playfully celebrate their freedom. The concept behind SPIELRAUM was inspired by great thinkers like Friedrich Schiller and Johan Huizinga, who believed that people show the best versions of themselves when at play. So leave your strict, serious self at home and come play with us.